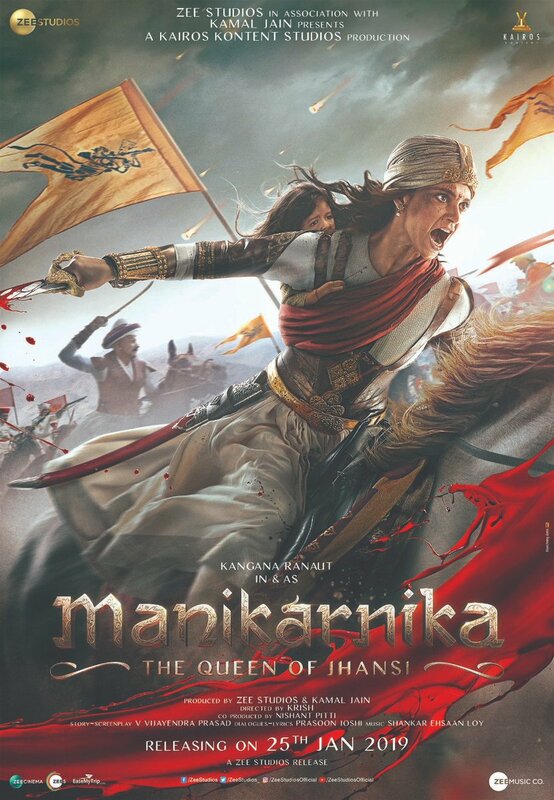 The producers of Kangana Ranaut's Manikarnika: The Ruler Of Jhansi picked Freedom Day to discharge the principal notice of the film. NEW DELHI: The creators of Kangana Ranaut's Manikarnika: The Ruler Of Jhansi just picked the ideal day to discharge the principal notice of their eagerly awaited film. The notice was shared by movie producer Krish Jagarlamudi and exchange investigator Taran Adarsh on the event of 72nd Autonomy Day to add to the energetic state of mind. It indicates Kangana as the wild warrior ruler Rani Laxmi Bai. The blurb seems, by all accounts, to be a still from a front line. Kangana, as Rani Laxmi Bai, rides a steed and her infant is tied at her back. Kangana Ranaut looks each piece magnificent in the primary notice of Manikarnika: The Ruler Of Jhansi. Kangana Ranaut's Manikarnika: The Ruler Of Jhansi depends on the narrative of Rani Laxmi Bai's fight with the East India Organization, which made her one of the primary flexibility contenders of India. Manikarnika stars television on-screen character Ankita Lokhande as Jhalkarbai, Atul Kulkarni as Tatya Tope and Sonu Sood as Sadashiv. Of playing Rani Laxmi Bai, Kangana said in an announcement, "It's a notorious part. I prepared a considerable measure in sword battles and steed riding. Actually, in the wake of riding the pony for two days in a row I got a fever. I can just envision the quality and nerves of steel that Laxmi Bai had... I am no place near her enormity. I have just attempted my best to depict her stories of boldness," news organization IANS reports. Manikarnika: The Ruler of Jhansi, coordinated by Krish, is slated to discharge on January 25, 2019, (Republic Day end of the week).